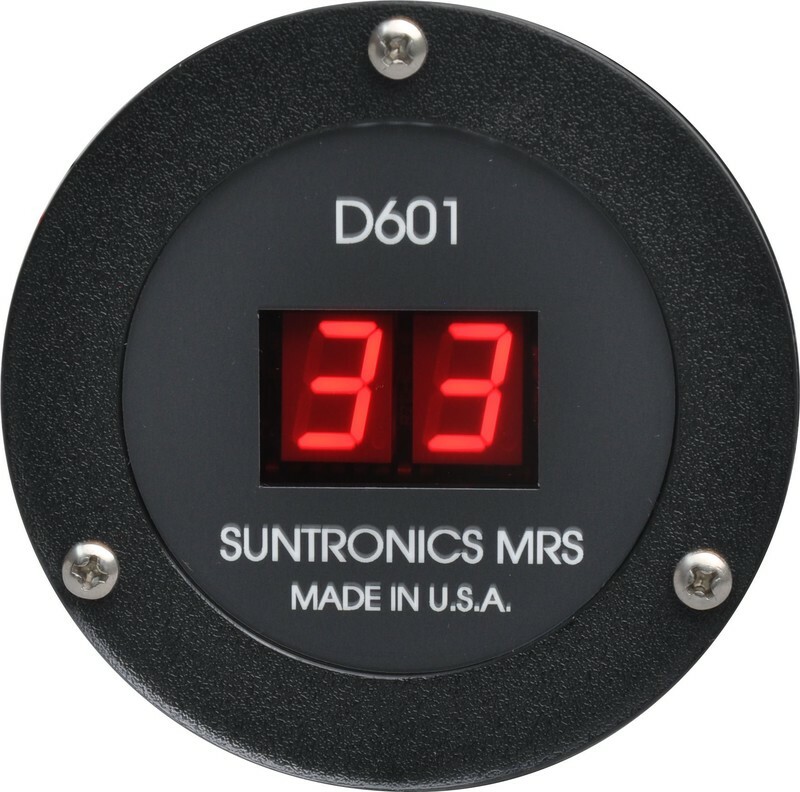 The D601 digital temperature display uses the latest in microprocessor technologies to ensure the best possible accuracy and reliability at an affordable price. It was design to endure the extreme environments of the transportation industry, but it is used wherever there is a need to view accurate temperature readings at a distance. High visibility long life 0.56" height LEDs. Easy installation. Universal 2" mounting pattern.